Nut and Seed Butters | Naturally. I am a big consumer of nut butters and use them in my kitchen nearly every day. For recipes, peanut butter and tahini are my go-to nut/seed butters while almond and sunflower seed butter I usually eat on toast. Each of these items can be made at home with the right equipment (a solid food processor) but there are quality nut/seed butters in stores. Store homemade nut/seed butters in the refrigerator at least up to 2 months. As mentioned above, I use almond butter as a finishing spread for toast and apples. However, almond butter can be a great swap for peanut butter in savory sauces. Occasionally when I’m making a stir-fry sauce, I’ll switch up the peanut butter for almond butter. Also, peanut butter granola bars work well with almond butter. Homemade almond butter is easy to make and can be made from roasted or raw almonds (I prefer roasted). Almond butter also makes for a nice base for added flavors such as cinnamon, honey, or vanilla- depending on your preference. 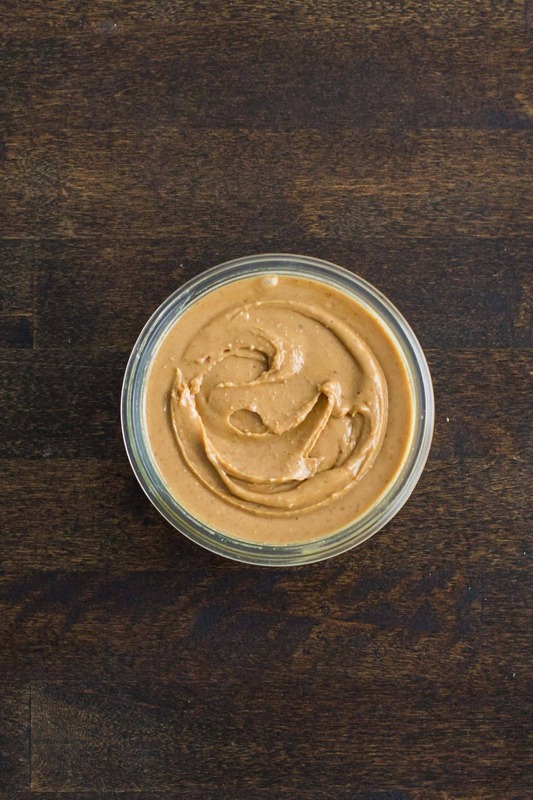 Similar to almond butter, cashew butter is another great alternative to peanut butter. It’s one I use less frequently but can easily be made at home. 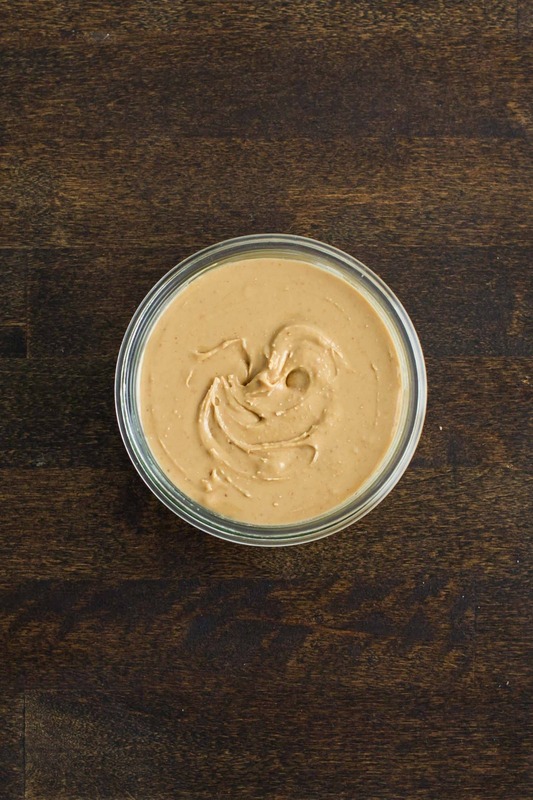 I find cashew butters work really well in sauces that call for peanut butter- paired with curry, ginger, or soy sauce. 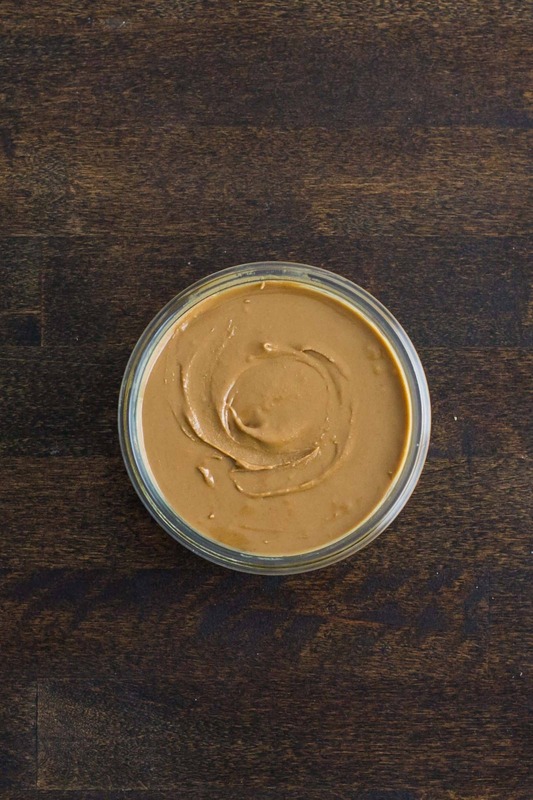 Cashew butter also tends to have less sugar than almond or peanut butter. It can be made from raw or roasted cashews but I prefer roasted cashews for the depth of flavor. This is a more recent addition to my pantry, but it’s become one of my favorites. Sunflower seed butter (or sunbutter) is delicious but can also serve as a substitute for the nut butters if allergies are a concern. Sunflower seed butter has a warm flavor that I find works well in place of both peanut butter and tahini. Sunflower seed butter can be slightly bitter in taste, so many homemade recipes and store-bought versions contain added sweetener. If you try your hand at making sunflower seed butter, start with just a bit of sweetener and add more as you prefer. In my mind, no pantry is complete without tahini. I first started keeping tahini on hand so that I would always have this key ingredient for making hummus. However, tahini can be used in more than just hummus. Tahini is also a nice ingredient to add to sauces and dressings- just pair it with complementary flavors such as lemon and garlic. Tahini, by itself, is a bit earthier than the other nut/seed butters. 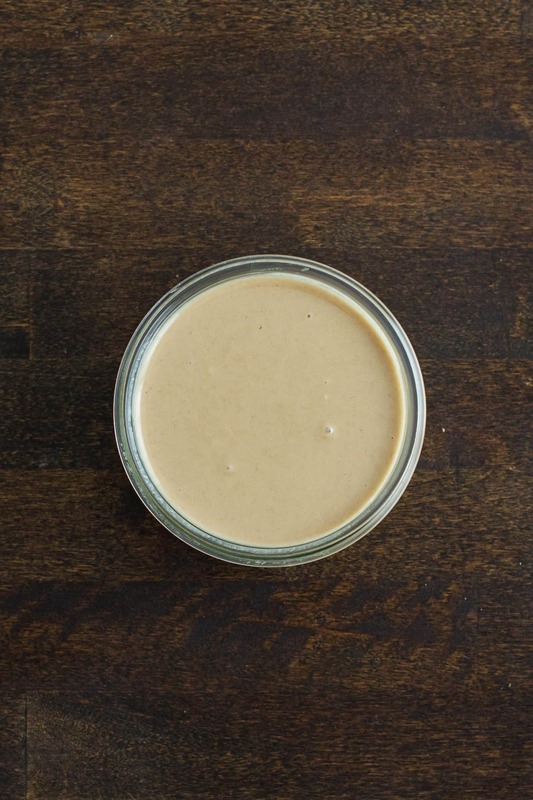 Tahini will last in the refrigerator for months, so don’t be afraid to buy a jar or make a large batch. Tahini is easy to make, and I recommend keeping sesame seeds on hand for other dishes, too!